Last week, it came to light that the Android 8.1 update has introduced swipe issues in Pixel and Nexus branded devices. Well, acting swiftly, Google has now confirmed that it's investigating the problem. Orrin, a Google forums community manager and also a company employee, posted today that they are looking into swipe issues, and will be reaching out privately for bug reports. To quickly refresh, affected users say actions like swiping up to bring lock screen, swiping to dismiss lock screen notifications, or swiping to answer/decline calls either requires extra effort or multiple tries. 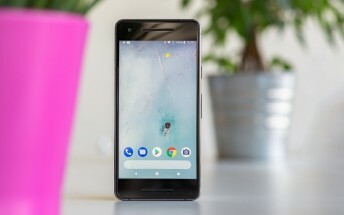 Coming back to the heads-up from Google, there's, however, still no information on when the problem will be fixed, and the company hasn't offered any workarounds as well.